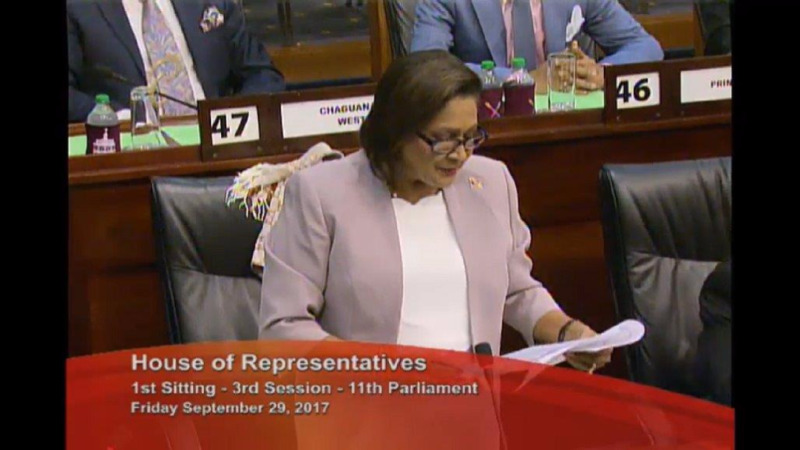 House Speaker Brigid Anisette-George has ruled that there was no breach of privilege in an alleged incident which occurred at the Parliament tea room last Friday between Arima MP Anthony Garcia and Couva South MP Rudranath Indarsingh. Indarsingh claimed that he was cursed at and threatened by Garcia – allegations the Arima MP denies. 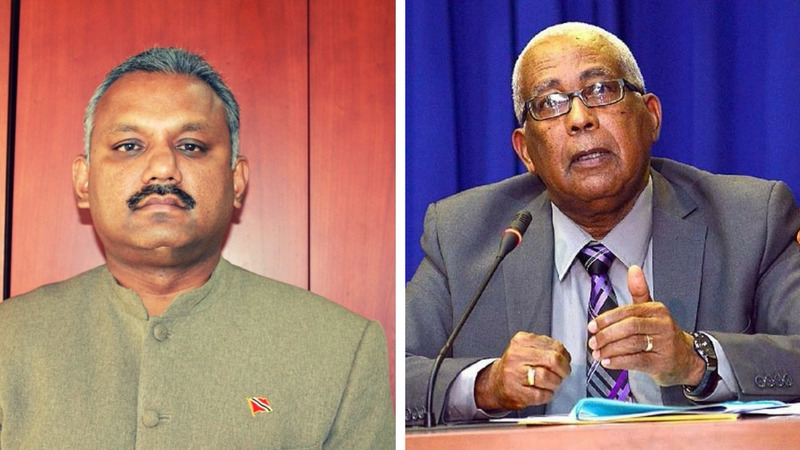 The Couva South MP wrote to the House Speaker over the alleged incident, describing it as one of intimidation and seeking to have it referred to the Privileges Committee. 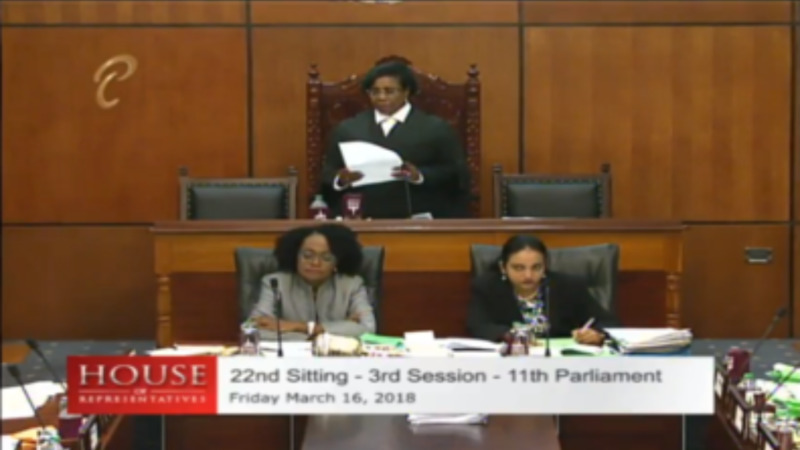 In delivering her ruling, she stated that there must be established that there was an accompanying threat to do something for there to be a finding of contempt on the ground of intimidation, as per Parliamentary procedure. But, she felt that this stipulation was not met. “The matter seeks to have referred to the Committee of Privileges, for consideration and report, a certain statement made to him, allegedly with a degree of vigour and colour by the Member for Arima in the members’ dining room on March 9, 2018. 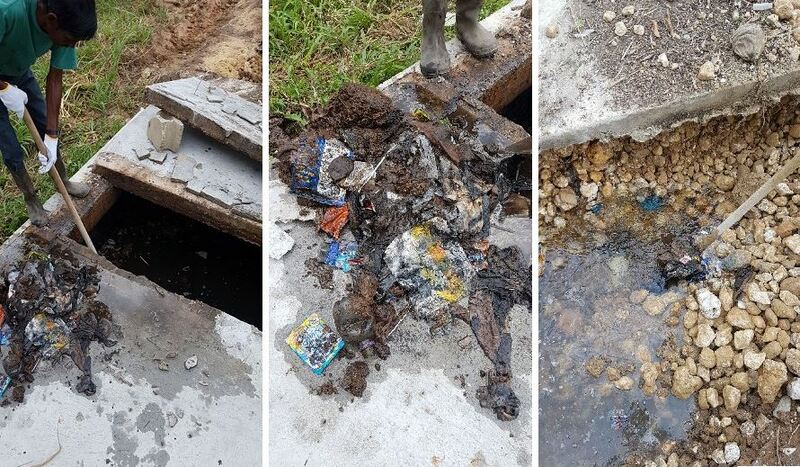 “I have read the submission of the Member for Couva South and the accompanying attachments. I have also noted the reports on this incident that have been published in the media. “In the circumstances, I find no prima facie case of breach of privilege in this matter, and I so rule,” Anisette-George concluded.